West Wall Bar is a social gathering place within Seattle Bouldering Project. 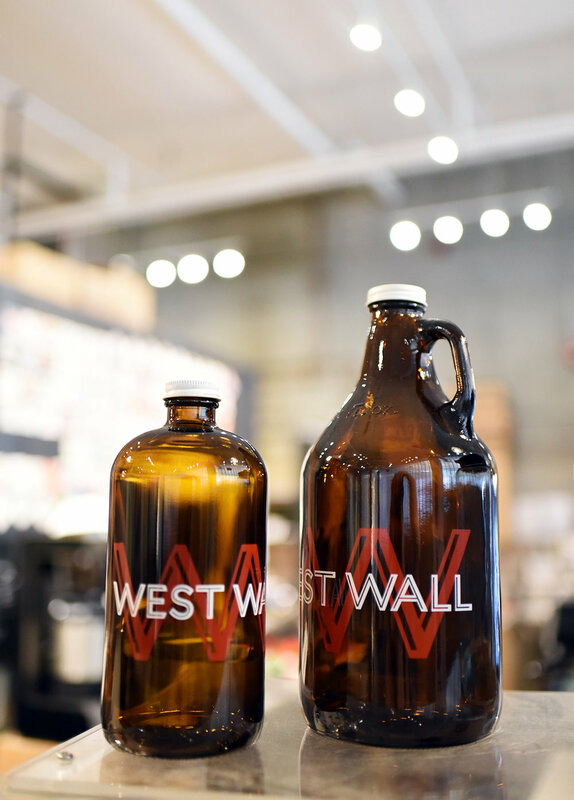 Designed to give climbers a place to hang out after a climbing session, or refuel after a workout, West Wall aims to amplify the climbing community of Seattle. A membership or day pass is not required to visit West Wall Bar, however everyone visiting will need a valid wavier on file through Seattle Bouldering Project. Please fill out your wavier online here before visiting if you’d like to save some time upon arrival. Serving up Slate Coffee for the early morning crowd, and staying open late for hungry and thirsty climbers, West Wall is our community's "third place." 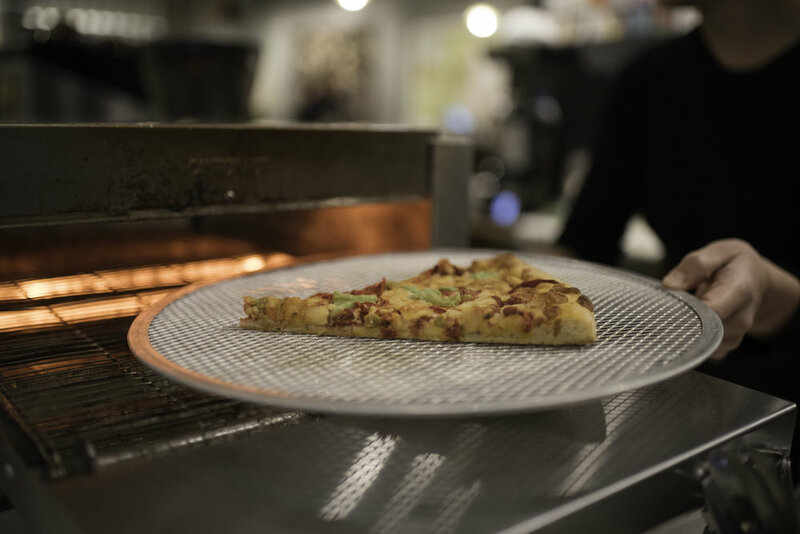 With a rotating tap list focused on Washington craft beer and other favorites, we're sure you'll find something that quenches your thirst., The food menu centers around seasonal and quality ingredients and carries delicious pizza made by World Pizza. Our family-friendly atmosphere is built with quality and variety in mind. A huge library of guide books and large-scale WA maps on the walls make it the perfect place to plan your next outing, whether it's an expedition into the Pickets or just a quick trip to Index. Stay in and hang with the post climb crowd or take a West Wall growler of your favorite beer to go while you enjoy the magic of the outdoors. SBP's renovated mezzanine space and relax in style. Let us be your third place.